"I was extremely fortunate to live around the corner from a recording studio and to be chosen to have a paper route to make enough money to pay for the music lessons. I was one of the chosen few to have a job and to walk through the curtain at Stax Records was just an amazing thing for me to do at age 14." 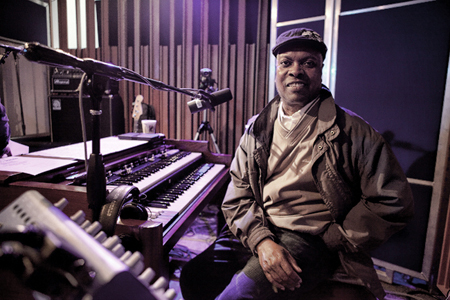 Booker T Jones - Like Stevie Wonder, Booker T. Jones (that’s his full name - the T doesn’t actually stand for anything) was a child prodigy. He played piano, sax, oboe, trumpet and trombone as a youth and was the organist at his church.